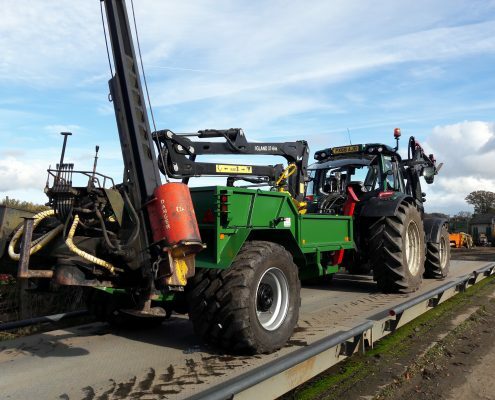 A wide range of trailers and cranes available to suit all jobs and budgets. 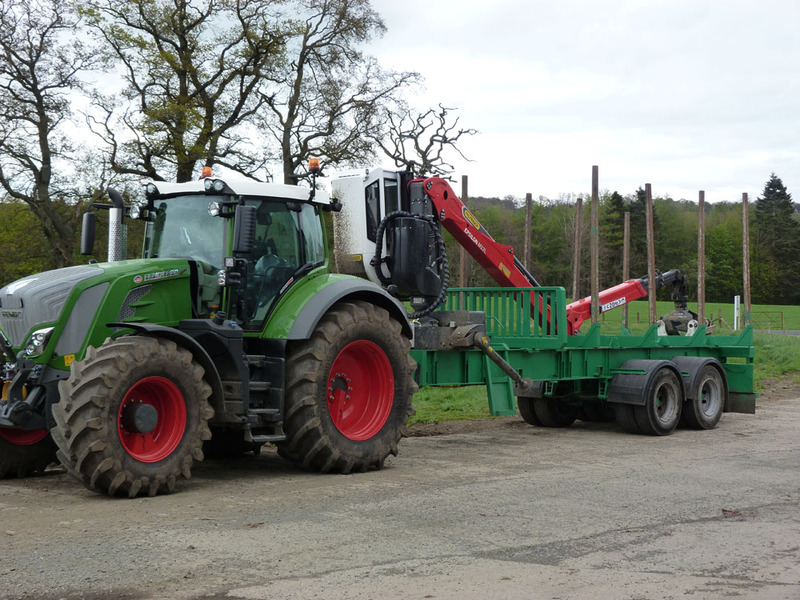 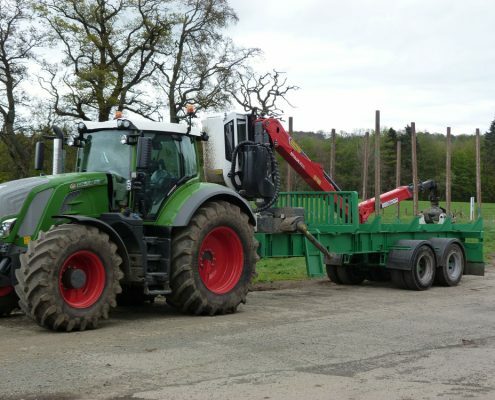 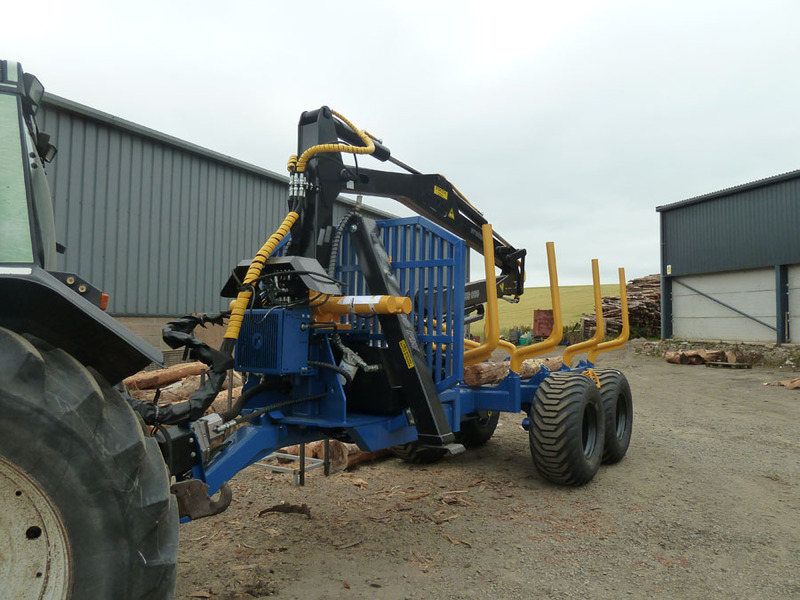 Available to us through Fuelwood (Warwick) Ltd, a range of timber trailers and parallel linkage cranes. 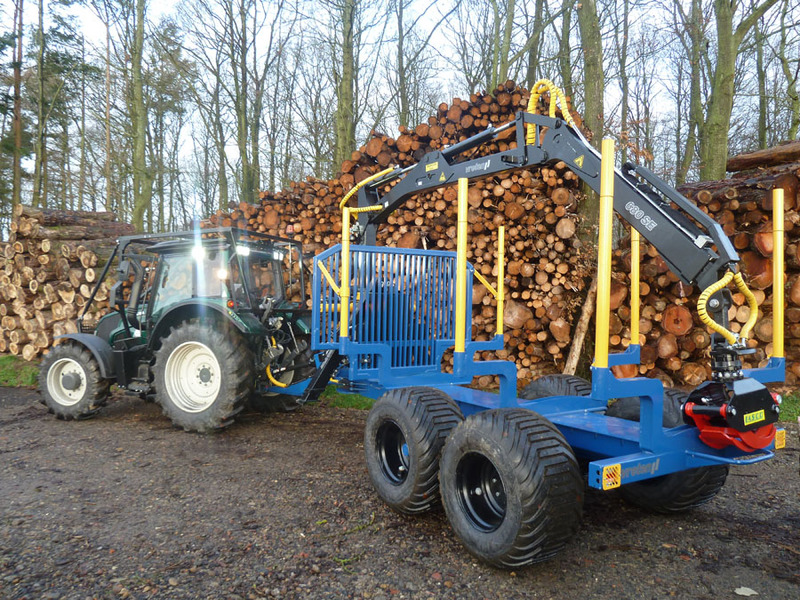 Available to us through Fuelwood this is another Swedish manufacturer with a range of trailers from 9 to 15t capacity. 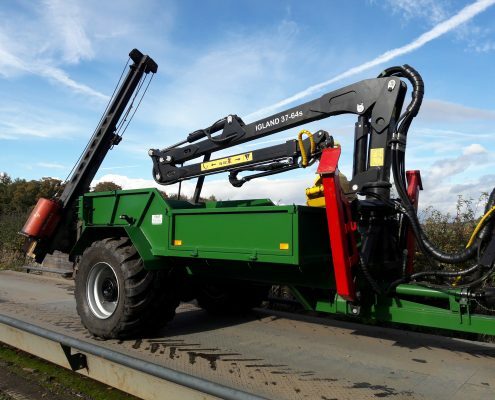 A range of options include drive systems, brash bolsters, load sensing hydraulics and a choice of operating systems. 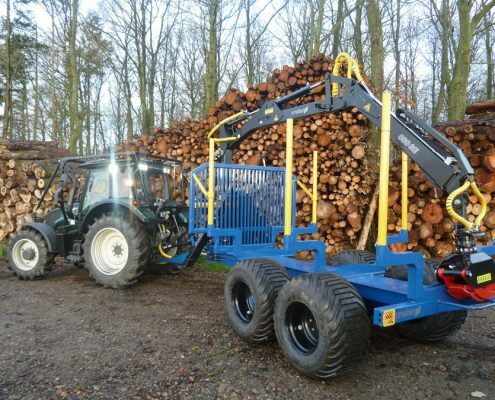 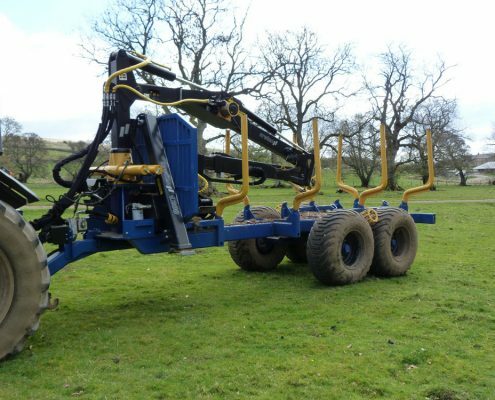 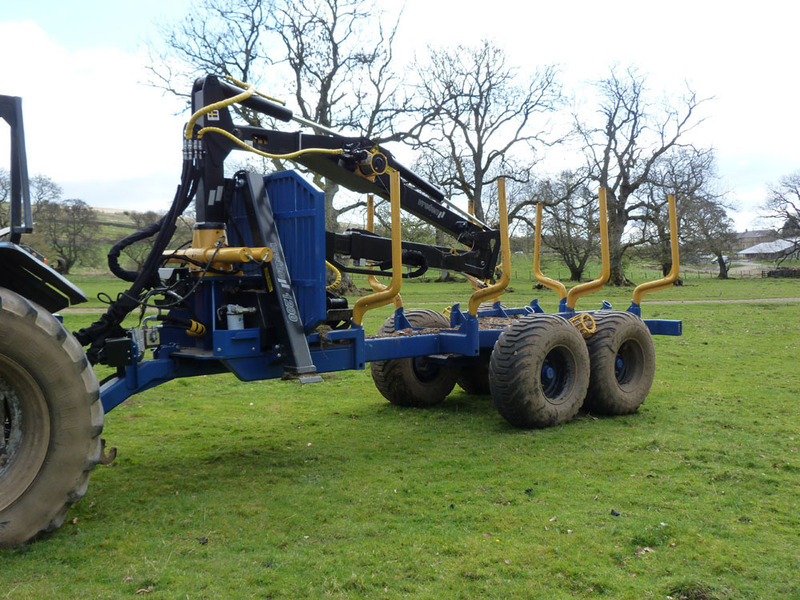 Available to us through Fuelwood, A range of trailers for compact machines and quad bikes. 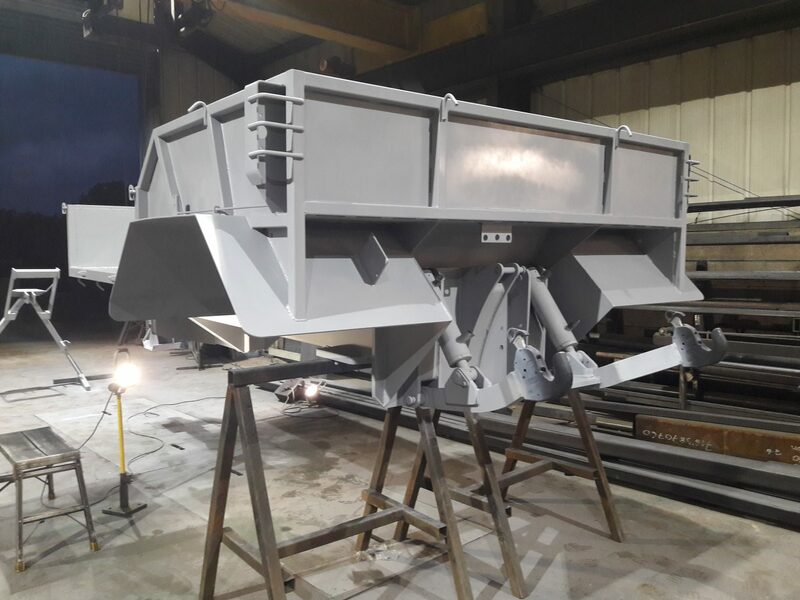 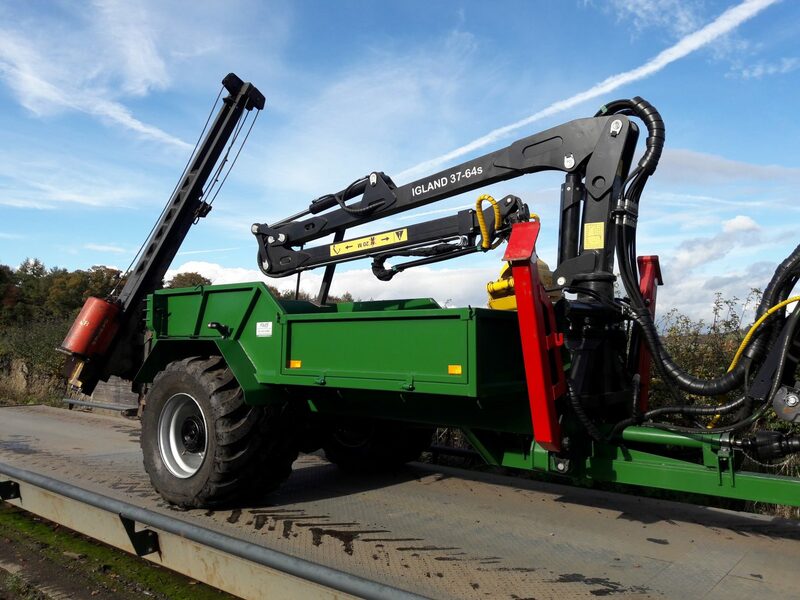 Powered by their own hydraulic packs they are available with hydraulic cranes and drive systems. 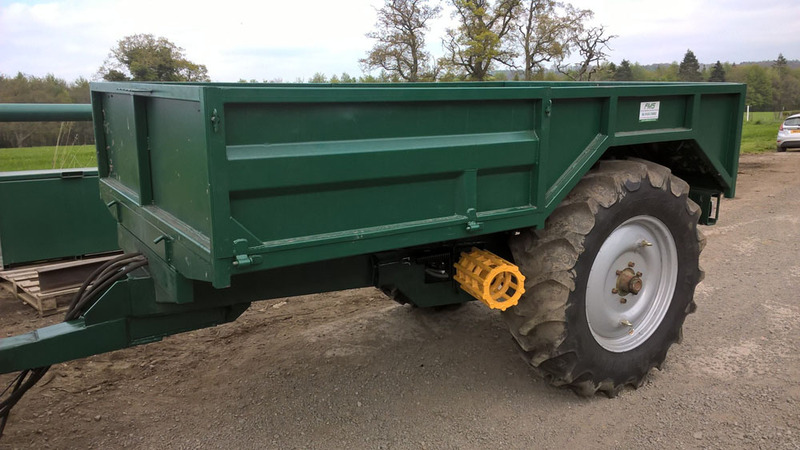 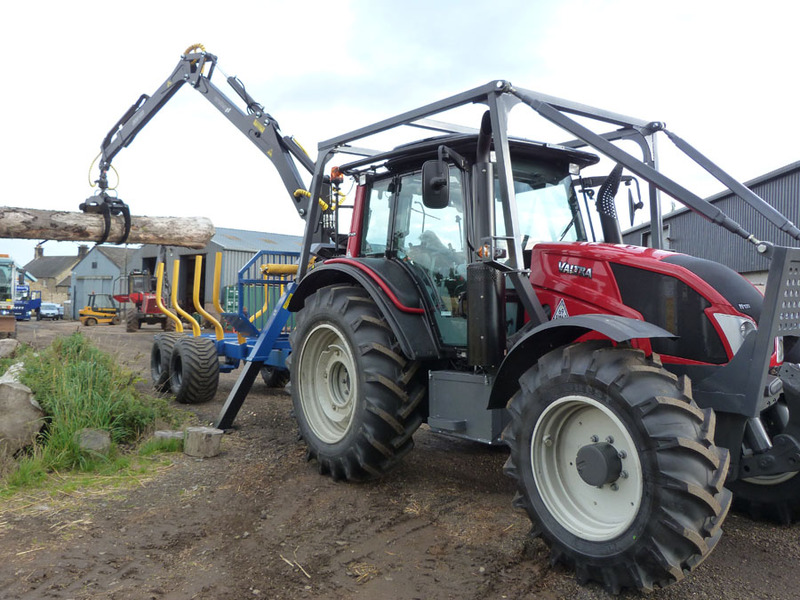 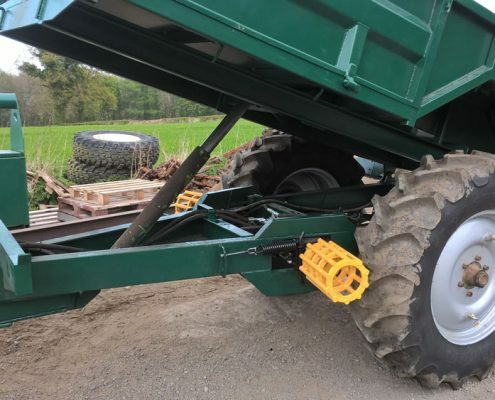 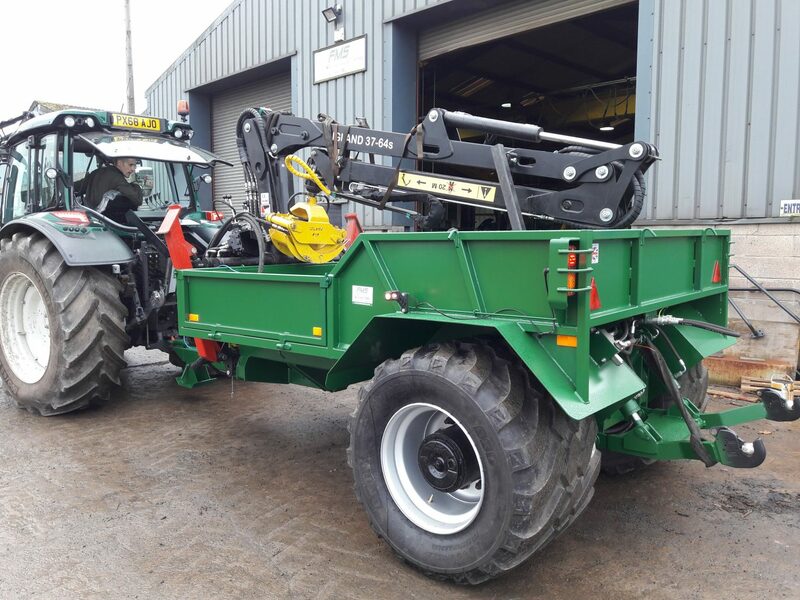 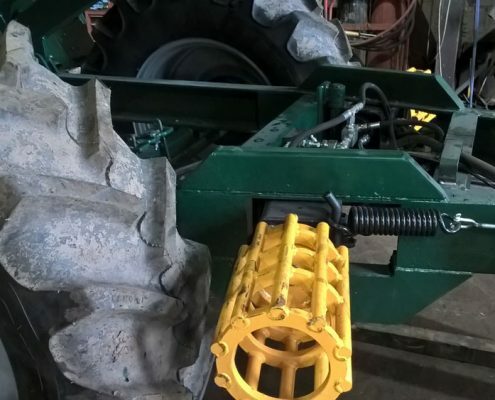 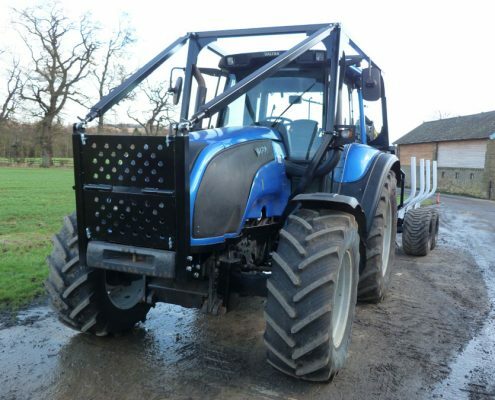 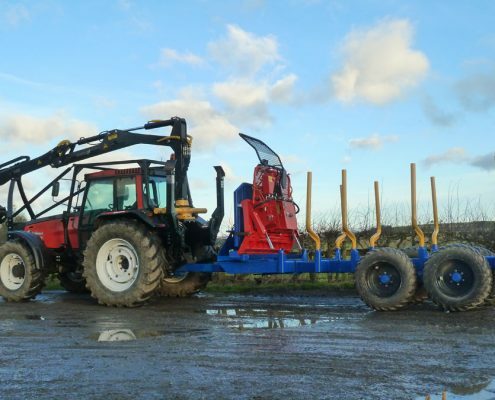 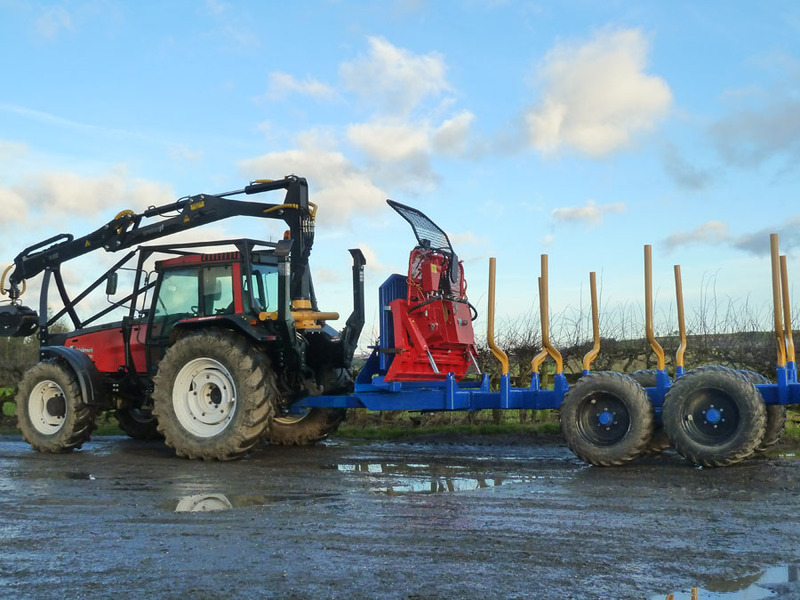 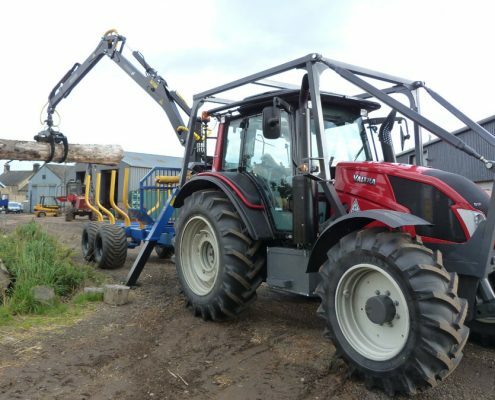 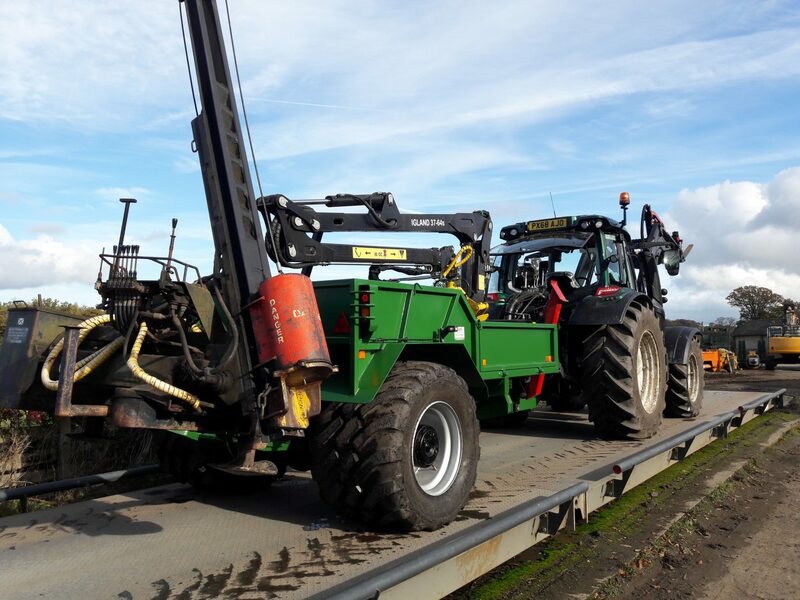 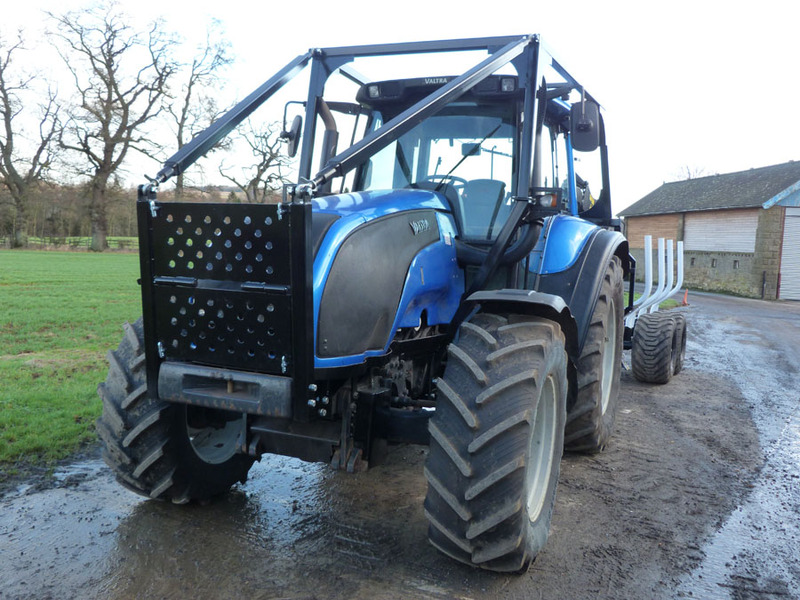 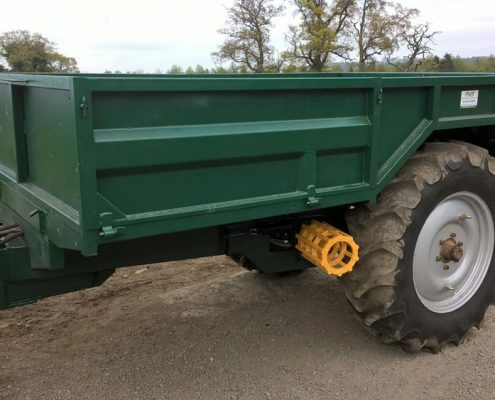 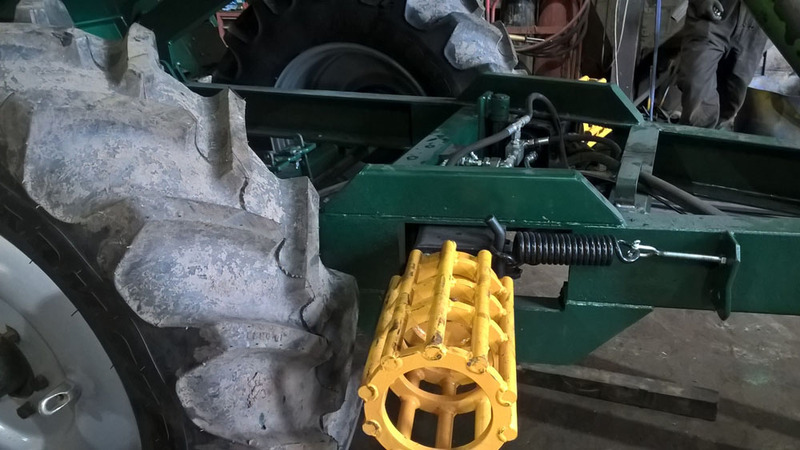 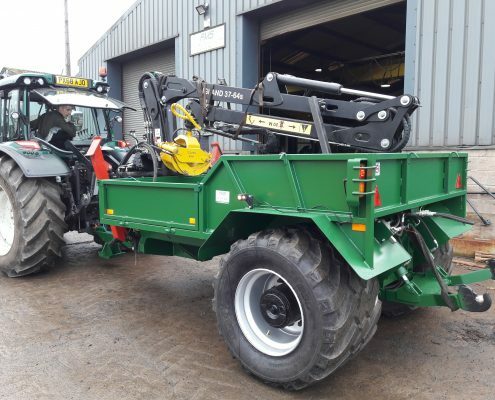 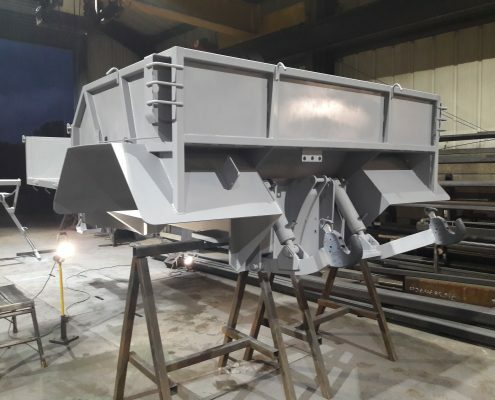 Jake are a Finnish manufacturer of frames which are purpose built to mount cranes at the rear of a tractor, they are fully bolted to the tractor axles and reach forward to the front end to spread the load. 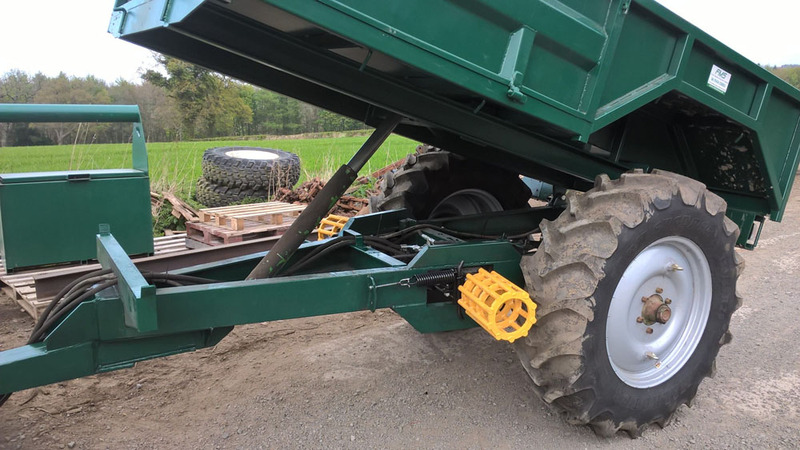 They are available with support legs, front axle stabiliser, crane rests and a range of other options.